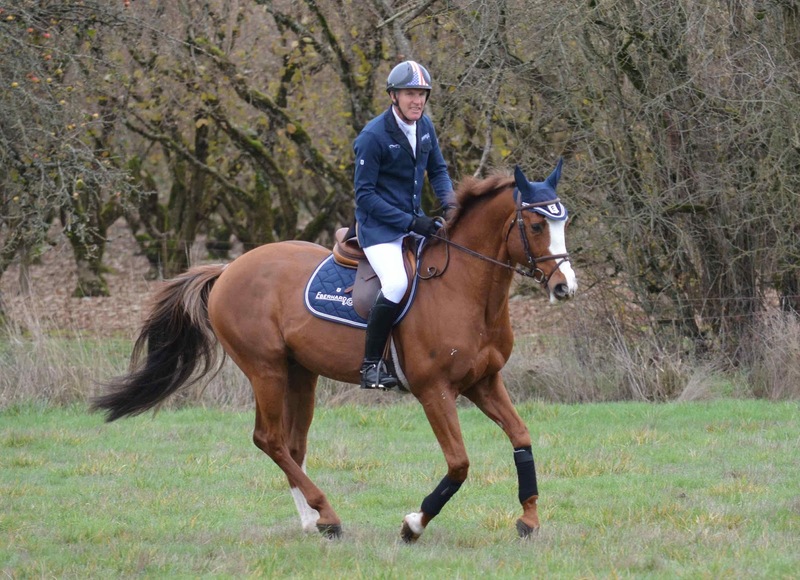 Tempus Fugit: Rich Fellers is Rider of the Year - Nice Guys DO Finish FIrst! Rich Fellers is Rider of the Year - Nice Guys DO Finish FIrst! 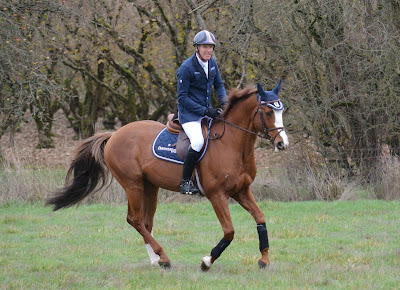 The US Equestrian Federation awarded Rich Fellers with the valued title of Rider of the Year 2012, while his preferred mount Flexible received the recognition of Horse of the Year. Among the eight US top-riders who received the Pegasus Award’s nomination last December, the great Eberhard & Co. ambassador prevailed thanks to an unforgettable 2012 season, during which he dominated the World Cup and obtained the best US jumping result at London Olympics. Such an incredible sportsman deserves a princely mount: Flexible, Irish sport stallion born in 1996, has been nicknamed the “Comeback Kid” thanks to the stubbornness that allowed him to return to competitions in spite of three major injuries that would have ended the career of any other horse. On those occasions, Rich Fellers has shown that his human qualities are no less developed than his sporting abilities, as he dedicated to Flexible all the care and attention that allowed him to return and dominate the most prestigious international jumping competitions. “Flexible has a big heart” – Rich declares, in Eberhard & Co. opinion this is a quality horse and rider fully share.